Colorful Light Ring Gift Box size: 5*5.5*4cm. Colorful light ring Gift Box packaging material: grey paper. Colorful light ring packaging gift box technology: flocking. The box inside the ring box has EVA + black flannel. 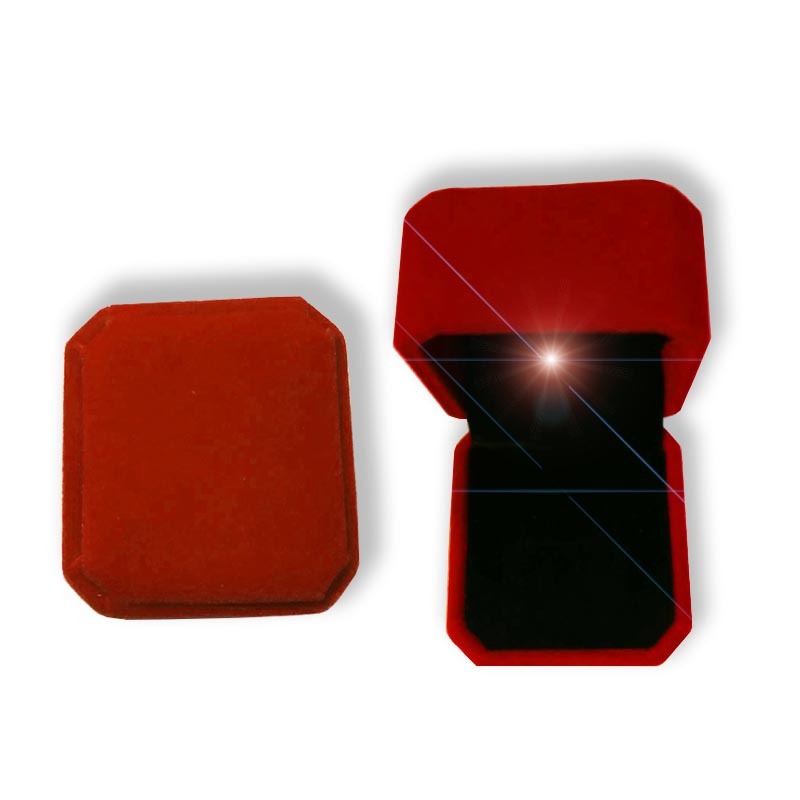 The box type of the high-grade colorful light ring gift box is cylindrical and belongs to the flip box type. 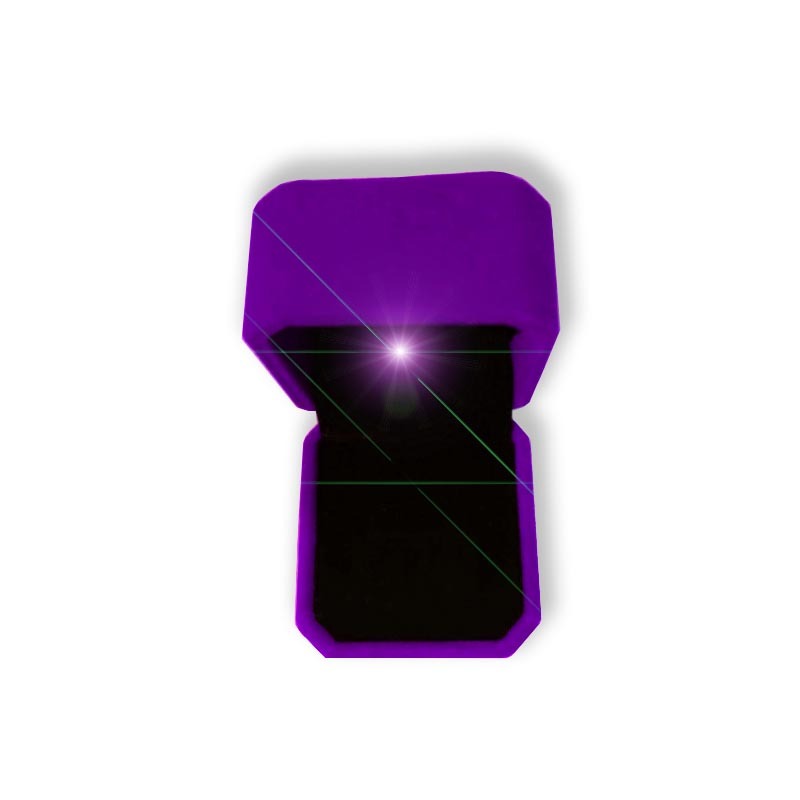 And after opening the ring gift box, there is a beam of light shining on the ring, which makes the ring beautiful and sparkling and attracts the eye of the consumer! In addition, our company also produces other types of Carton packaging products. For example: Customized Wooden Box type, corrugated box type, Card Box type, Paper Bag type, Plastic Bag type and so on. Have everything that one expects to find. 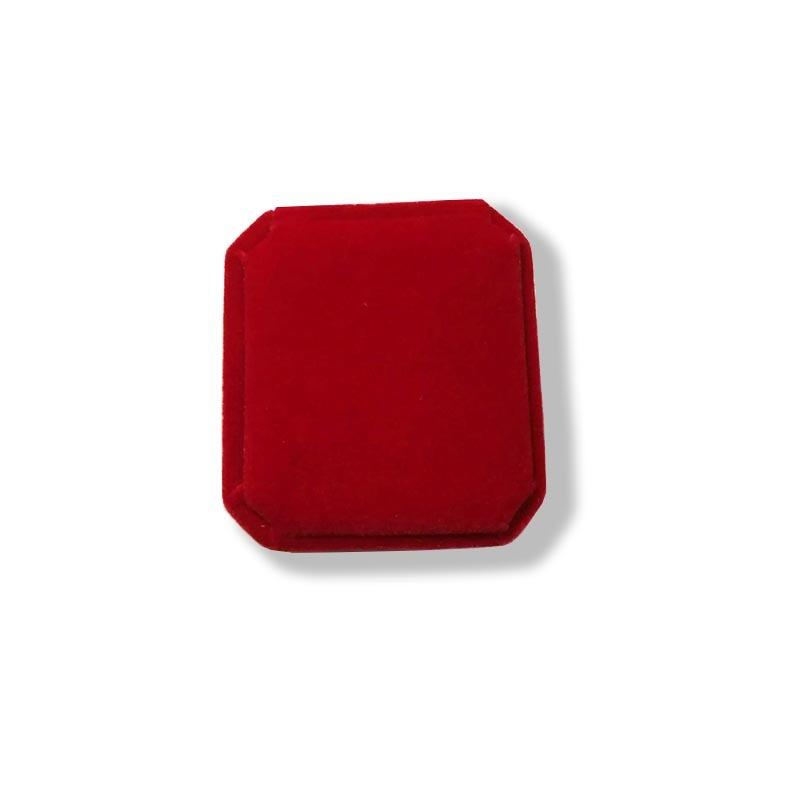 Looking for ideal Colorful Light Ring Gift Box Packaging Manufacturer & supplier ? We have a wide selection at great prices to help you get creative. All the Colorful Light Ring Packaging Gift Box are quality guaranteed. We are China Origin Factory of High-grade Colorful Light Ring Gift Box. If you have any question, please feel free to contact us.